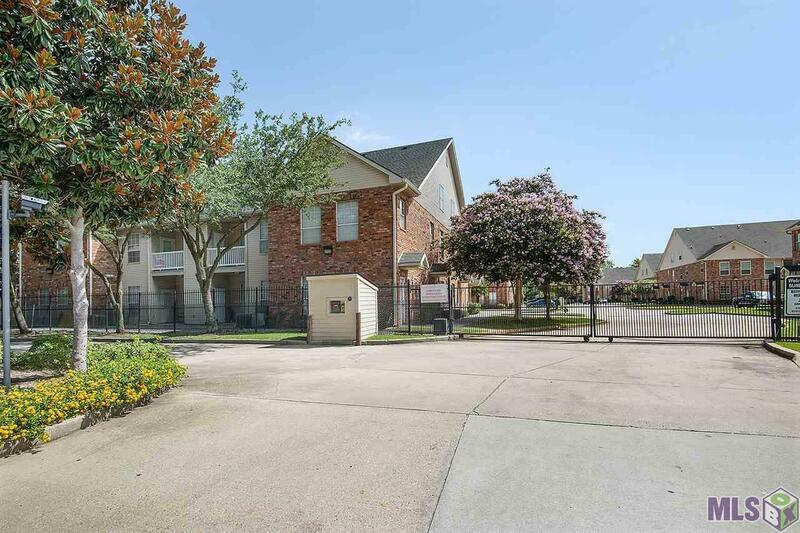 Great 3 BR/2 BA condo with Gated Entrance within walking & biking distance to LSU! Also located on LSU bus route. 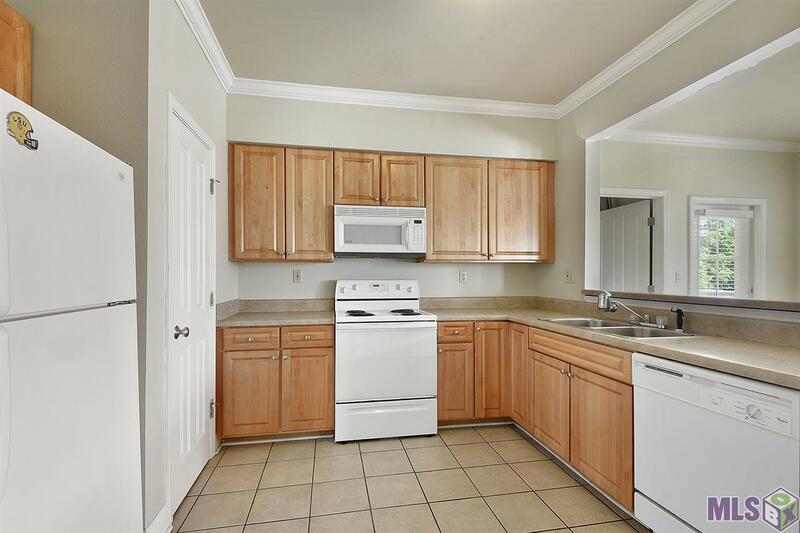 Large bedrooms & walk-in closets. 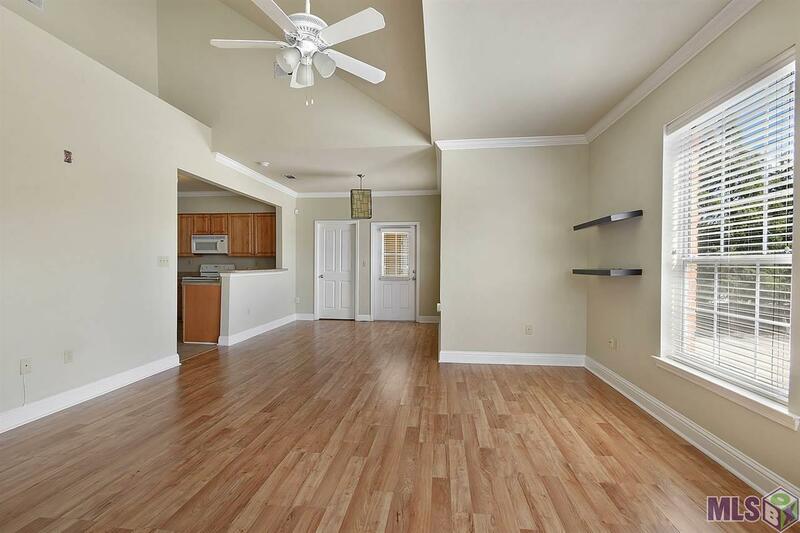 Interior was just painted, lots of natural light, and vaulted ceilings make this condo feel very spacious. All appliances remain including refrigerator, washer & dryer. 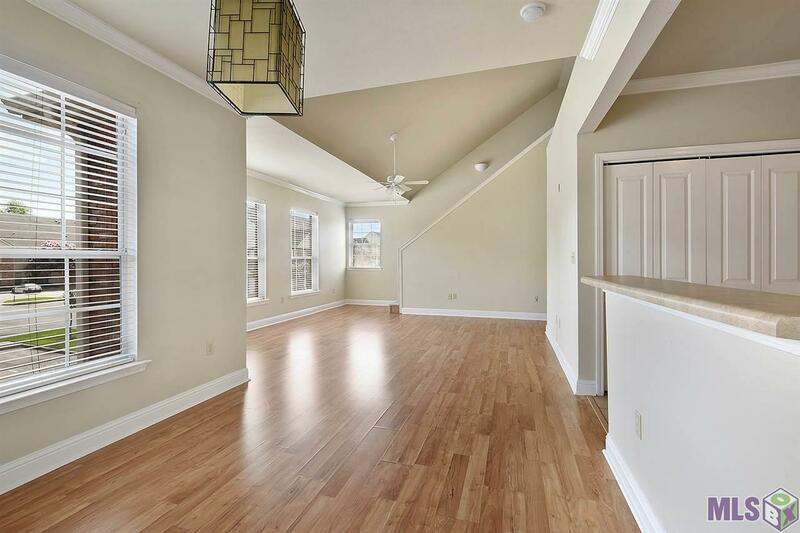 Upstairs unit with first floor entry, and has a balcony with storage closet. Two assigned parking spaces in front of unit with ample guest parking surrounding the building. Some utilities are included in HOA dues.